Dr. Dolores Gallagher-Thompson, Stanford University, introduces the iCare training program. There is a brief explanation of dementia and difficulties that caregivers face. The overall training is discussed, in addition to an overview of methods used by the iCare program. iCare is a new stress management skills training program for caregivers of individuals with Dementia and other memory-related illnesses (at all stages). 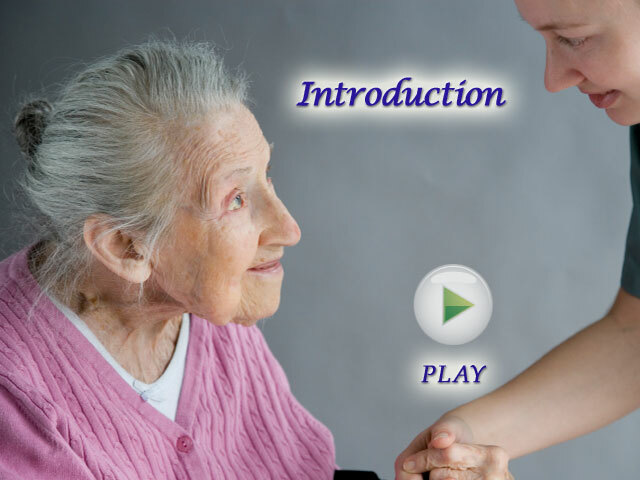 There are short video examples of difficult behaviors and situations caregivers often experience. The iCare program contains concepts, strategies, practical tips, and techniques that you can apply in your own unique situation and everyday life.